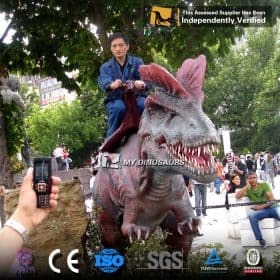 Ride on the back of an animatronic Dinosaur Triceratops! 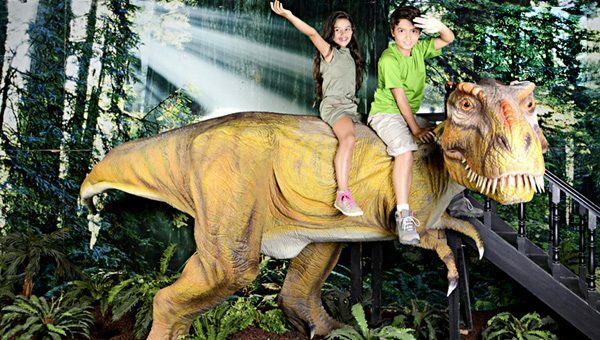 Hop in the saddle on top of Dinosaur Ride as a brave warrior. 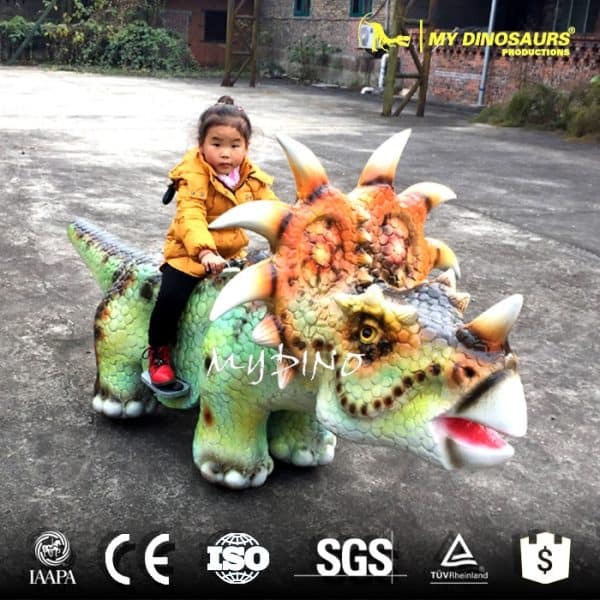 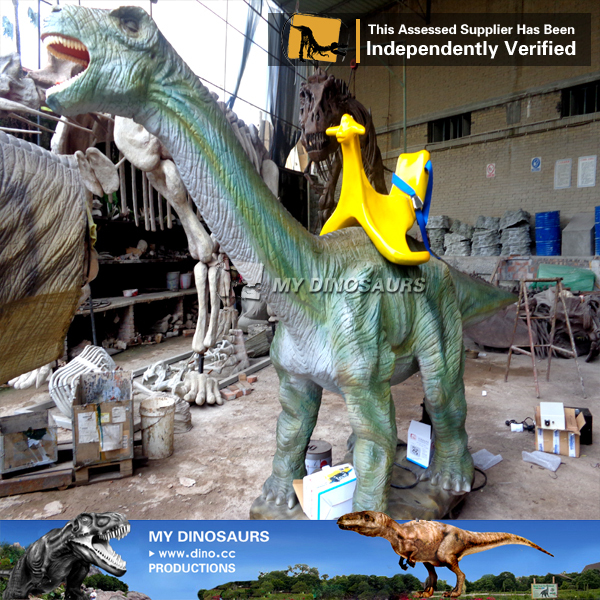 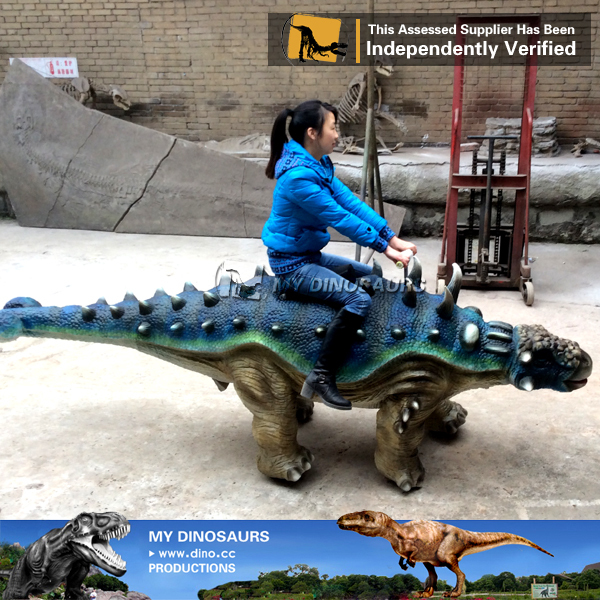 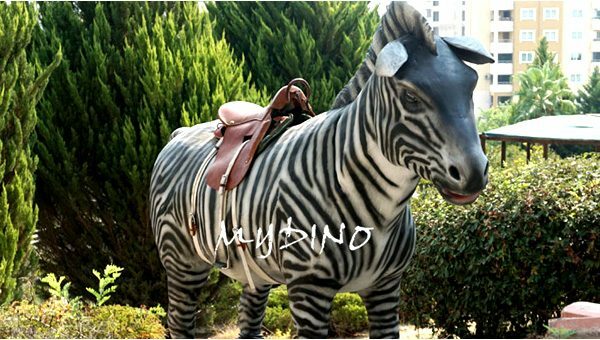 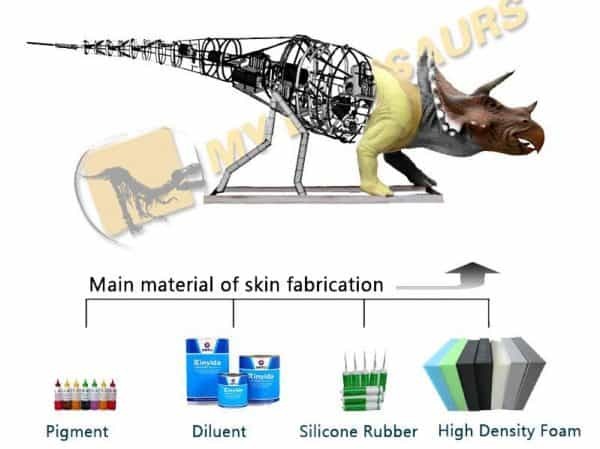 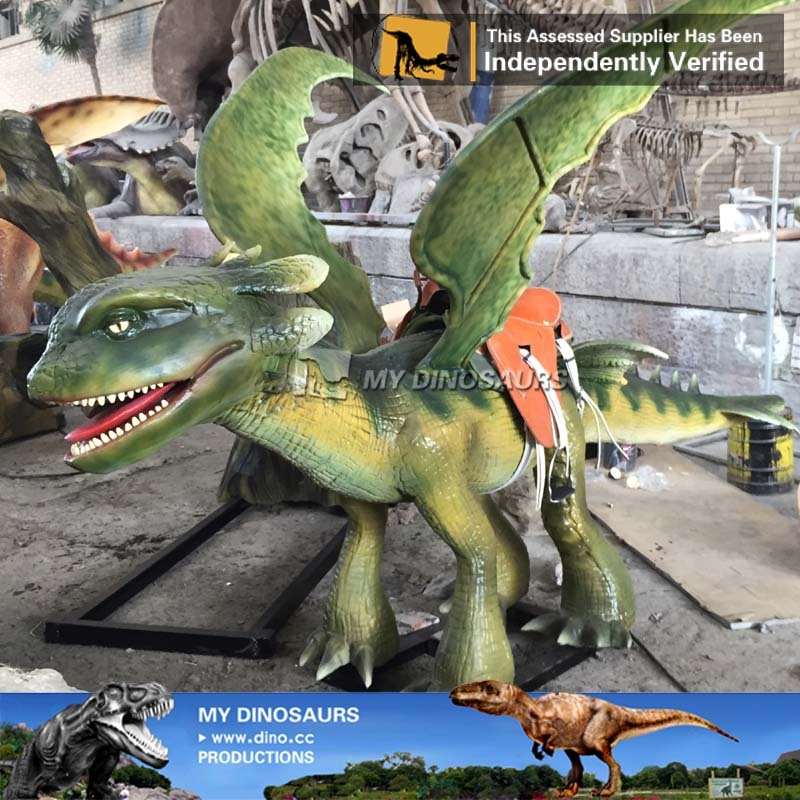 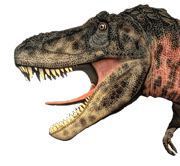 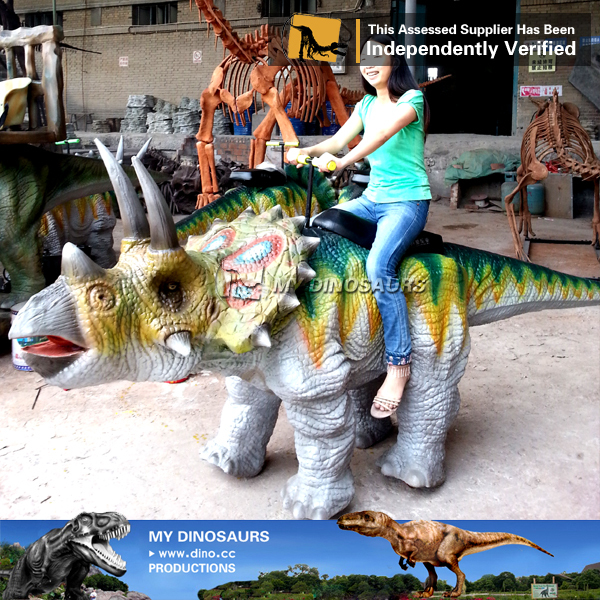 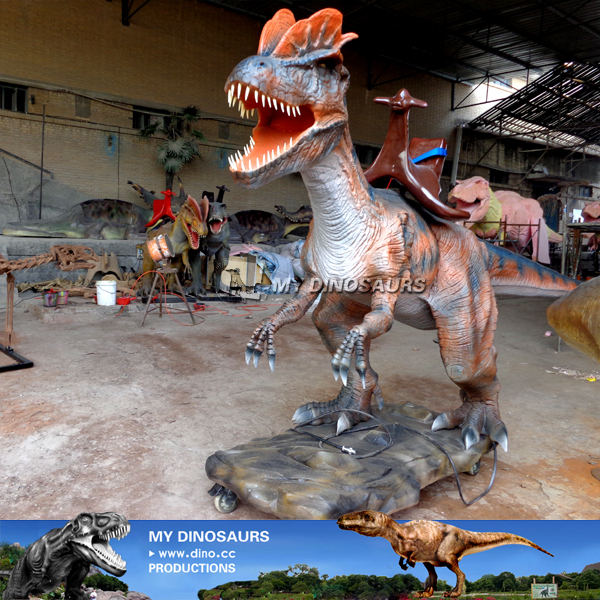 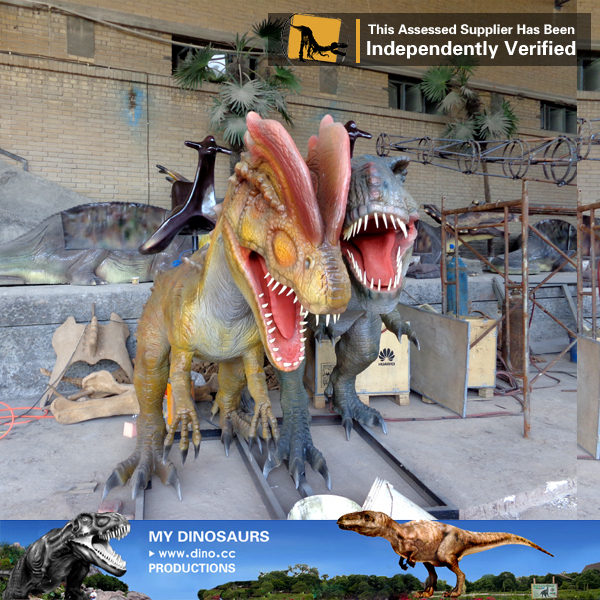 We provide customized dinosaur style rides for kids’ playing. 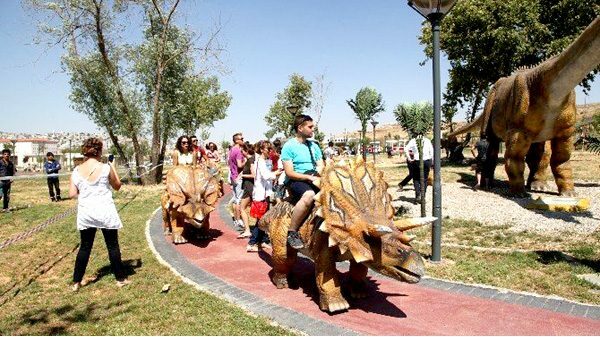 Come to tame the triceratops ride!